When my dad raised me he took me to a few ashrams. It was supposed to be like a vacation that I never enjoyed. It was more like camping because we didn’t get to stay in a hotel. We had to sleep in a sleeping bag when we went. And out there we didn’t get to eat in a restaurant, or at a place like burger king. They served all health food and no junk food was allowed. At the time I was just a kid and this was not for me. There would be a man who was like a guru at the ashram. He would be sitting on the ground with his legs crossed. And his hands would be up as if he was praying. Then everyone else had to do the same thing. We didn’t sit on chairs we had to sit on a mat. And boy I hated that. During the praying sessions they would close their eyes and say OOOOMMM over and over again. I never knew what that meant. But then the Guru would say some prayers with our eyes closed. And I never understood a word because I am a lipreader. And I can’t hear or understand when my eyes are not open to see what is being said. Therefore I didn’t get anything out of going to the ashrams. But my dad surely did. As he was into spiritual healings. So this was for him. He loved to meditate so this was his thing. I didn’t like the food they served as it was all vegetarian. But I guess eating healthy was good for me at least. There would be no television or movies to watch at the ashram. It was more like camping out and it was all about meditation. And there was always incense lit up during the sessions. As a child I never really understood why dad would drive 3 hours to go to an ashram. At home he would have a pyramid set up in the basement. Then he would leave bottles of water in it to purify them. I never understood that process either. But anyway my dad was really a fantastic healer. He was able to heal me of a lot of things as I grew up. But the only thing he could not heal was my hearing. He didn’t want me to be deaf. So he tried over and over again to do his healing prayers to restore my hearing. But it never worked. It was hard for him to accept that I was going to be deaf for life. At least he tried. Now he is 91 years old. While I was in NC visiting my father I stayed at the Residence Inn near the Greensboro Airport. My father hasn’t been well so I flew down from NY to visit him for a few days. There was a free breakfast in the hotel in the morning so I decided to go. And that’s where all the trouble started. Feeling hungry I took Douglas my hearing dog with me into the dining room. He had on his service dog vest like usual. And he was very well behaved. I went over to get a plate and started putting some scrambled eggs on it. As I tried to get my orange juice and some bacon a girl from the kitchen interrupted me. She said no dogs allowed. I told her Douglas is a service animal and he is definitely allowed in the hotel. Then she said no he’s not permitted in there. And I said did you read his vest? She said it doesn’t matter he is a dog. At that point I just walked away and I told her she was wrong. Not knowing she worked there in the kitchen I just ignored her. She approached me in a pretty rude way that I didn’t feel I had to listen. I am hard of hearing and that is why I have a hearing dog. If a person doesn’t face me so I can lipread them I may not understand the words. While I had the dog’s leash in one hand I continued to gather the rest of my breakfast. I was certainly starving and had no time to be disturbed. As I tried to walk to a table with my food that same girl came from behind me again. She told me to get my dog out of there. Knowing I was on vacation I wasn’t going to accept being mistreated in the hotel. Because she kept bothering me about the dog, I went over to the manager myself. I told him everything that the girl said to me. He said she was wrong and he apologized for the inconvenience. And I told him I was on vacation and was trying to just enjoy a breakfast in that hotel. He again told me that the girl didn’t know. Then 4 hours later that same girl came over and apologized to me. She didn’t seem to show any remorse. She only did it because the manager must of told her to. What I said to her was that she didn’t read his vest. And I also told her that I said he was a service dog. And she refused to listen to me the first time. The manager just kept shaking his head knowing I was right. These things do happen as some people out there are not educated about service dogs. Anyway I decided to stop at the Dollar General store yesterday. 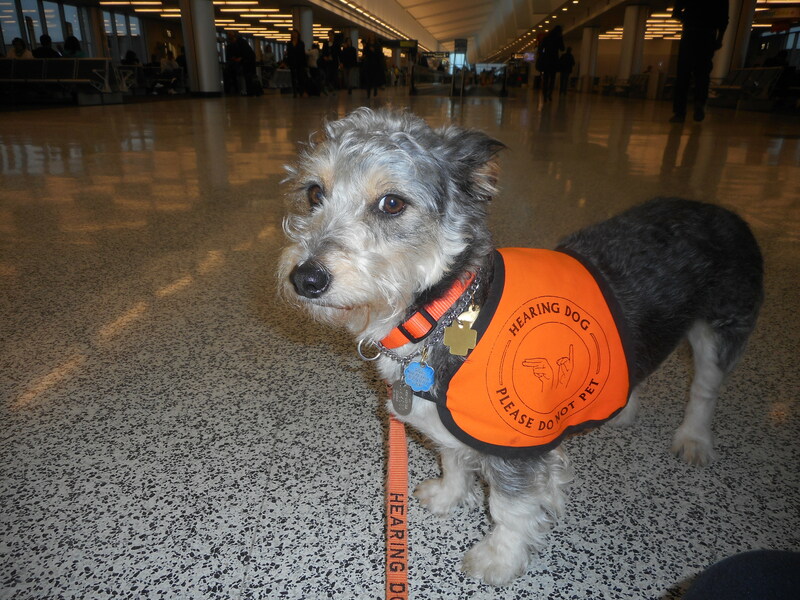 Douglas had his orange hearing dog vest on as we went inside. Also I always hold onto the leash and have him close to me whenever we go shopping. When I was nearly done shopping, a cashier followed us in the store. I was wondering why she was not up front working. All of a sudden she started yelling something to me. Oh no not again is what I told myself. She came up to me with an annoyed look on her face. Then she nastily said that Douglas cannot be in the store. She said again no dogs were allowed there. This woman was standing right next to me and I wondered why she didn’t observe what his vest said. Finally she took the time to read it. Then she asked me if he was a hearing dog. And I said yes. He is a service dog and he’s allowed in public places. Then she said something to me that I didn’t appreciate. The next thing I knew she was telling me to keep him close to me. It’s almost as if she was trying to tell me I did something wrong. He is always next to me on the leash that I always hold. So I was not happy that she was giving me orders on my service dog. Not only that she was wrong to ask him to leave. Anyway that was one unpleasant experience in the General Dollar Store. In this world not many people are educated on these hearing dogs. This is why things like this happen when I go out in public sometimes. All I can do is to help more people to understand more about hearing dogs. Let’s help to spread this information out on these wonderful hearing dogs. Douglas my hearing dog goes almost everywhere with me. Lately he has been attending church services as well. Usually he just sits next to me on the bench or on the floor and listens to the service. Occasionally I’ll give him some dog bones during the service to keep him busy. He is very well loved by the church members. Good afternoon everyone. My summer has been going great. 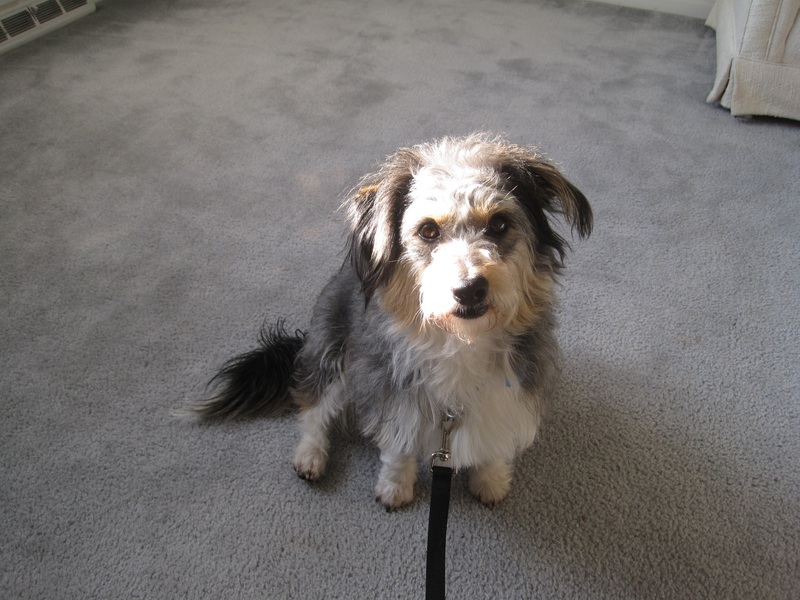 Just recently I took my hearing dog Douglas to Ohio with me. We went out to eat at some restaurants and he came with us. While he was there, he was quiet and behaved pretty good. He never barked in the restaurants. Now he responds automatically to the doorbell, phone, alarm clock and smoke alarm. When I’m not wearing my hearing aids I can’t hear a thing. So it is very helpful that he is here to notify me of those sounds. 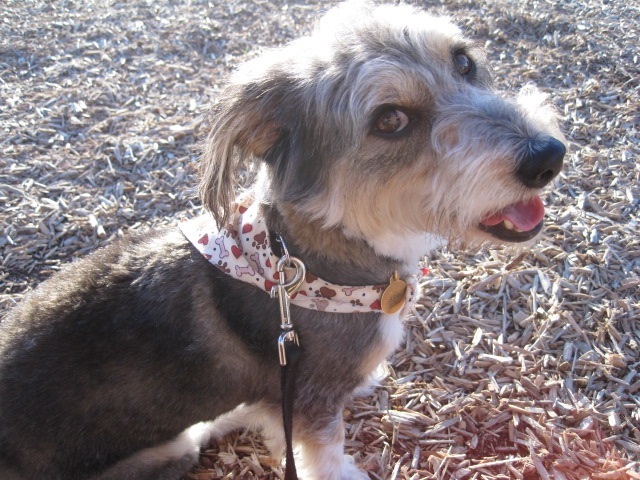 You might want to read more about my hearing dog below. Posted in bubblews, deaf articles, Douglas the hearing dog. Today I went to Mississippi Mudds to attend another ASL social event. You can read about it by clicking on that link above. There I greeted some hearing and deaf signers. We got to chat in sign language the whole time. So that was something that I have been wanting to do for a long time. The restaurant was right by the river. I thought the view from there was quite beautiful. Some day I would like to go back there again on a nice day for lunch. https://www.facebook.com/internationalhearingdog. As I was training him I signed some commands to him such as sit. He has been good at remembering some of the words I signed to him. He is a very intelligent dog. You can read more about this on bubblews by clicking on the first link above. Well it’s good to be back again for a short while. Right now I am still in the process of training my hearing dog to notify me of sounds I can’t hear at home. He is doing very well and I am very proud of him. When I go to sleep at night, I take off my hearing aids. Without them on I can’t hear a thing. So it’s really nice to have him here to help me out. Aside from all that, I have been walking him everyday. So I am out of the house a lot taking care of this dog. I hope you enjoy my articles on Bubblews below. As you know over two weeks ago I received a hearing dog. 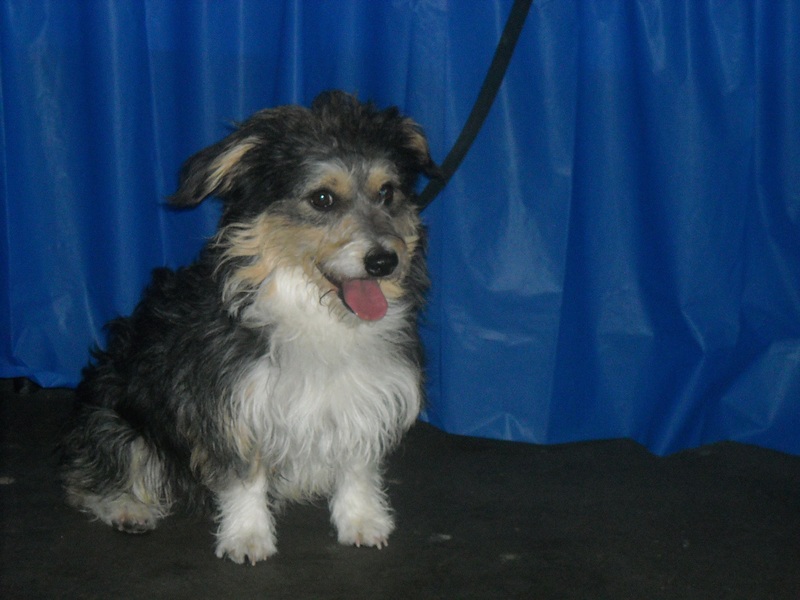 I found him in the International Hearing Dog Inc. Robert Cooley the trainer flew Douglas down from Colorado for me. Then he stayed in town for a few days teaching me how to train the dog. Since I was born deaf, it would help me to have a dog to notify me of sounds I can’t hear. He also goes to work with me every single day. This dog is allowed with me in all public places. A few times I have been stopped by security guards asking what is the dog doing in the store. So I had to inform them it was a hearing dog and that it’s perfectly legal to have it in the store. Ever since Douglas has come into my life, it has changed for the better. I had signed up for a hearing dog through the International Hearing Dog Inc a while ago. Since I can’t hear things with my hearing aids off, it would help to notify me of things that make noises. It’s a big help when I am home alone. If the smoke alarm goes off, phone rings, doorbell rings, and so on, the dog will notify me of those sounds. After I filled out the applications, I was approved to get a dog. The agency put me on a waiting list. Last week, I received a picture of a dog they thought would be good for me. He looked absolutely adorable. And of course, I told them that’s the dog I want. The hearing dog agency sent me a list of things I have to get before the dog arrives. So now I looking forward to meeting Douglas. I can’t wait. It will be a big change to have a hearing dog in my life. 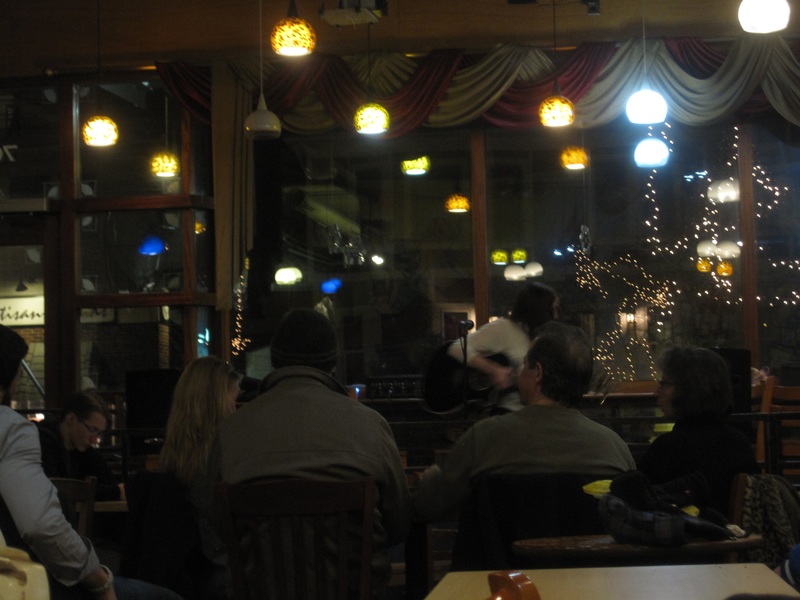 Tonight was the second time I attended the ASL group at Spot Coffee. This time I was looking forward to going. I have only been there once before, as I just learned about it on facebook. 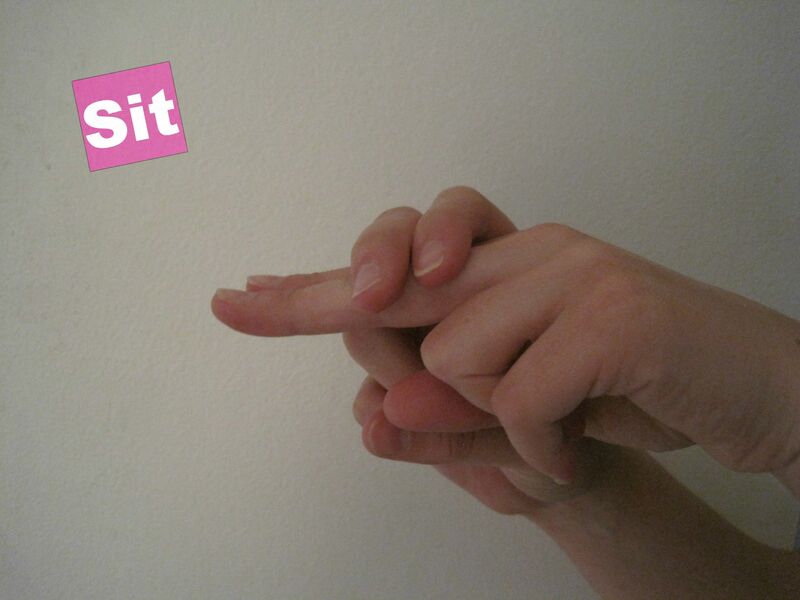 It is for people that know how to speak in sign language or that want to learn more of it. It doesn’t matter if you are deaf or hearing. The only deaf people that was there this time was the other two guys and me. The rest were hearing. Hopefully more deaf people will show up in the next few weeks at this event. It’s a good thing a lot of hearing people want to learn sign language. It impresses me they care to know how to communicate with those that can’t hear. I enjoyed meeting new people tonight and I am going back on February 22nd. My sign language skills are improving. Long time ago I knew how to sign very well. That’s because I went to N.T.I.D. in the past. Over the years I have forgotten how to speak fluently in sign language. Now it’s all coming back to me and I’m catching up. Sooner or later I’ll remember how to sign most of the words that I have forgotten. This is a good social even to go to. 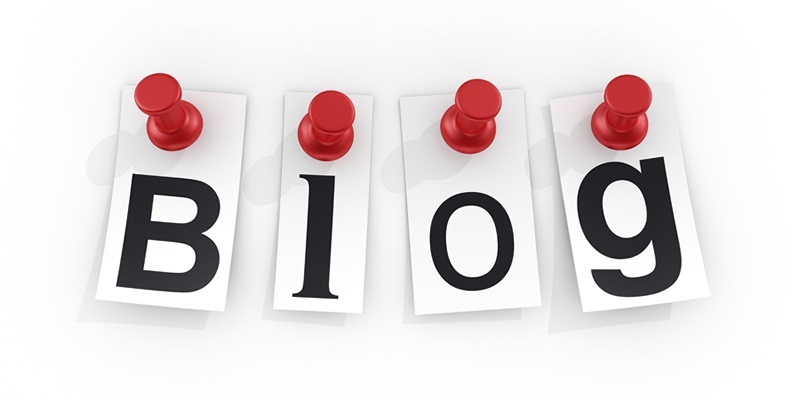 Blog (from web log) is a web site the main content of which is regularly added posts, multimedia or pictures. There are millions of the blogs worldwide embracing such topics as news, business, finance, health, fitness let alone the countless blogs which are the kind of the online diary. Bloggers are people who perform blogging. Here you will find the main points of the blogger’s code. Use catchy headlines: short and attractive, in the spirit of tabloids. They make an impression upon readers and give you more chances to be read. Be unique. Try to make your blog at least partly unique. For example, if you include quotations, they must reflect the theme of the message. Make sure of the reputation of your sources. Never plagiarize something. Never use somebody’s content, if you don’t trust it. You can refer to it in your introduction, but share your own thoughts on the topic, do not become an imitator. Think before you post your message. Blogging is not a race, do not hurry. Such a way you will not want to publish anything, about what you can regret. Keep your topic. 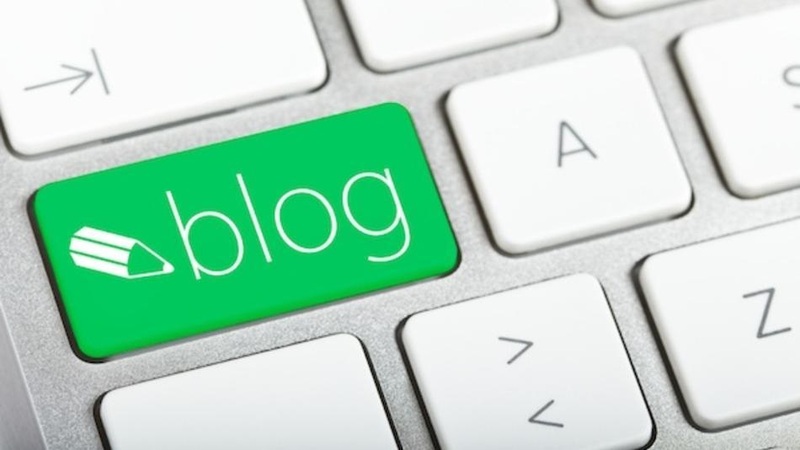 The content of the blog is a key to success. Post links, it is polite. If you have read something interesting in the Internet and told about it to your readers, post a link. It is inconvenient to read something you have to search for instead of clicking the link. Watch your style. 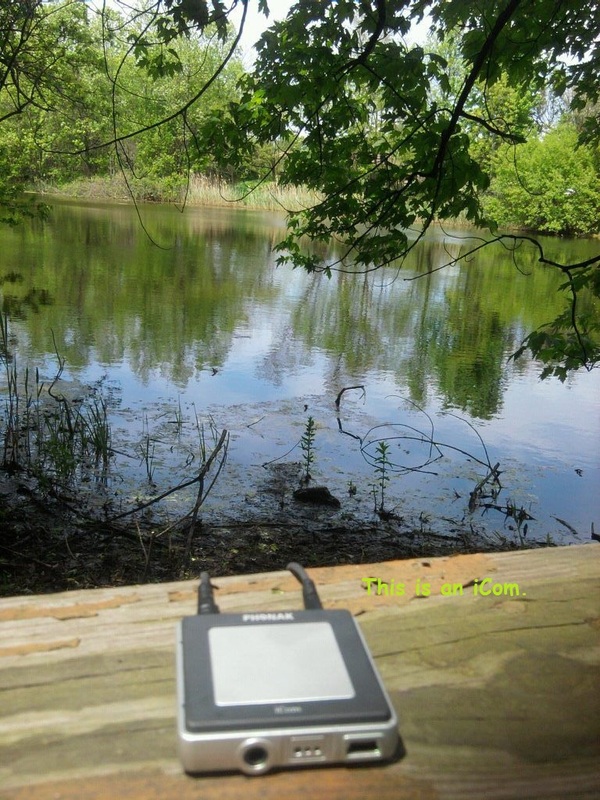 Nobody wants to be bored to death during reading your blog. You should try to attract the readers which can be not familiar with the subject you write about in your blog. Some really refined people can turn off by their academic writing style. You should hold a conversation on equal terms with other people, but not a haughty manner. Answer comments. It is cool to blog, but if you don’t answer comments readers will feel bored and they can unsubscribe. It is even nice to send e-mail, IM or speak through Skype with a person who posted a comment.When to post a message. The best time for publishing posts is morning, when people look through their subscription. treat you as a hollow hell-raiser. Blogging is not the e-mail. It can be an online-diary, but it doesn’t mean that every post you should start with the words “Dear Diary”. The same I can say about “Hello”, “Hi the world” and so on. There is no need to put your name everywhere; it will be displayed in the end of the message. Don’t make false assumptions about other people. Don’t think that readers are good in your product, service or hobby. So you see that such points of the blogger’s code are not so difficult to follow. But they can really help to make your web log popular and interesting for people. About the author: Highly appreciated writer Paul Smith is interested in languages and reading books in the original. Write him any language you know and he will to reply you with pleasure Google+|essay writing services review. 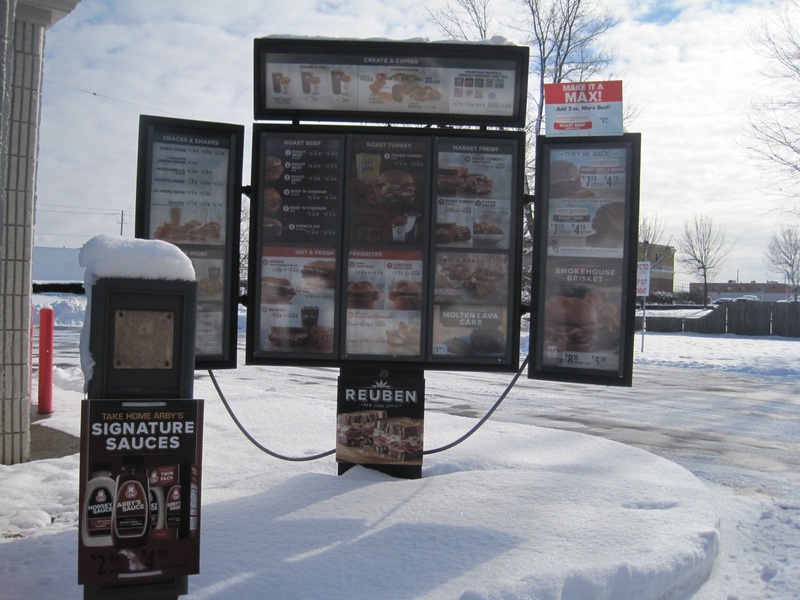 Can you imagine if all drive-thru restaurants had touch screens as an option to use? That way people wouldn’t have to deal with the annoying speakers that is hard to understand from. Deaf people have no use for speakers at all. Even the hearing impaired cannot make out the words being said over them. 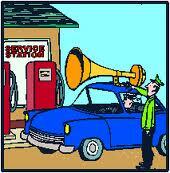 Speakers at drive-thru places are a nuisance for the deaf world. Even those that can hear have told me they have trouble understanding things over the speakers. Wouldn’t it be better if they provided touch screens or some other ways for people to order than to have to use the speakers? I have sent a list of ideas of how they can provide better services for deaf customers to the VP of Arby’s. He replied to me that he had forwarded my list of ideas to the marketing support team to see what they can do. I am really very excited about this. Can you imagine how wonderful it would be if they make it easier for the deaf customers at these places to order without having to deal with communication difficulties? Now I hope that all places will participate and make some changes to help their deaf customers. That includes Tim Horton’s, Wendy’s, McDonald’s, KFC, Burger King and many more that I have not mentioned. Fast rate of a life… huge amount of information… long-lasting psychological tension… it’s useless to deny that stress has become our constant companion and a norm of life. We are always aware of our physical health and do not pay much attention to the psychological and emotional state. Still many scientists are sure that most diseases are caused by nervous instability. Let’s figure out the nature of stress and how exactly we can avoid it. It is important to know that stress has a different effect on every person. For some people stress is a means to mobilize energy. Another person being in the state of tension is not able to show good results. What determines our reaction to stress? Our personal qualities? Not really. The answer is in biology. Legend says that Alexander the Great loved to check candidates for warlords position. During a party Alexander raised his hand with a sword on a person and watched his reaction. The one whose face was white with fear didn’t pass this exam. If a person was flushed with anger, it meant that he was brave and fit the position. But Alexander didn’t know that hormones adrenaline and noradrenaline are responsible these reactions. • Rabbits – people whose organism produces adrenaline even when the stress rate is low. They are very susceptible to anxiety. “Rabbits” are extremely responsible and unable to “forget” about work even when they are having a rest. These people are prone to stroke, hypertension, depression and nervous breakdowns . • Lions – people of norepinephrine type . They easily cope with stressful situations. “Lions” are ambitious, they have the strong character and they are always purposeful. However, it is difficult to unwind for them, which can lead to aggression and unpleasant experiences. • Mixed type. People of mixed type have increased rate of adrenaline and noradrenaline. They are very emotional, artistic, love attention . People of mixed type tend to quick changes of the mood. Nervous exhaustion and insomnia are frequent problems of such people. As you can see, the reaction to stress is very different. Obviously, methods of fighting with stress differs for each type mentioned above. Extreme sports will help “Rabbits” suffering from an excess of stress hormone. Parachute jumping and climbing, snowboarding and scuba diving these are great opportunities to get away from the monotonous work and get bright emotions. Do not forget to consult with your doctor before choosing the anti-stressful activity! Internal tension of “Lions” will be removed with the help of physical but not emotional stress. Your salvation is in active sports such as swimming and running. Also it’s useful to go to the gym regularly. These measures will decrease aggression and reduce the possibility of nervous breakdowns. Representatives of the mixed type are constantly fighting with conflicting emotions and strong impressions. Such people mustn’t further expose themselves to physical and emotional stress. Meditation and such spiritual practices as yoga will bring harmony into your life. Be sure to follow the regime and do not neglect the quiet walks in the fresh air. However there are cases when simple stress relief schemes do not work. 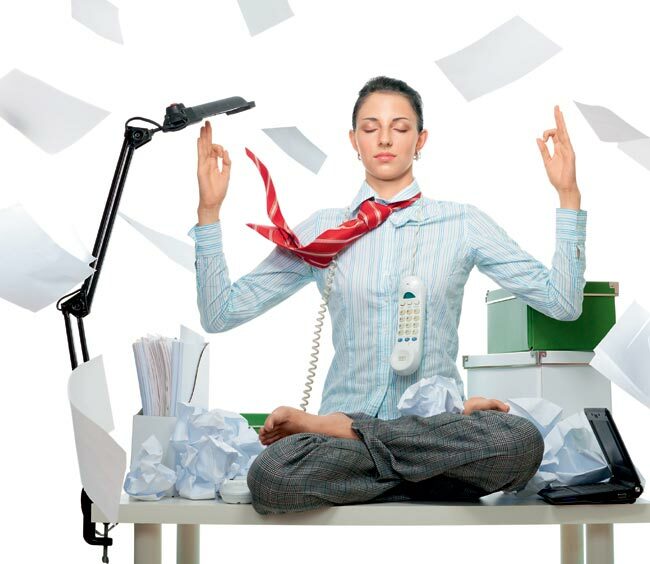 In this case, you can try to fight with stress with the help of new methods. 1. Laughter therapy is one of the most popular techniques for removing and preventing stress. In some countries it is used for the treatment of sexual disorders. There are “Clubs of Laughter Therapy.” Sessions are held in the open air, they are free of charge and are very popular. 2. Scream therapy. The reason for the effectiveness of scream therapy is simple. The so-called hormone of happiness (endorphin) is produced by means of creaming. Besides, this hormone is a natural analgetic. Scientists believe that even ten seconds of loud scream are enough to get rid of the tension. 3. Aromatherapy. Essential oils have been known since ancient times for its healing properties. In addition, they are able to help our body to fight against various sources of stress. Oil of bergamot, lemon balm or lemon will help you to calm down. In order to reduce the level of emotional stress, use jasmine, ylang- ylang and Neroli oil. If you need to cheer up , get help from clary sage, geranium and rosemary oils. Lavender, marjoram and rose oils have a relaxing effect. Massage with essential oils is the most reliable way to achieve the desired effect. Aromatic baths and inhalation are also very effective in fighting with stress. But, infants, the elderly, asthmatics and future mothers should avoid taking any essential oils. 4. Art therapy is one of the safest methods of dealing with stress. It has no health or age restrictions. This method is often used to fight with fear, timidity, internal aggression, and to express emotion, which are not shared with anyone. The effectiveness of art therapy is achieved by helping the individual to express feelings through art, and to see these emotions clearly. This approach helps to understand the nature of emotions and get rid of stressful state. As you can see, fighting with stress can be very enjoyable. After all, we have a big amount of methods to become happier and healthier. Choose the most appropriate! The main thing – do not miss a moment! Otherwise, you are risking to have serious psychiatric disorders, which can be solved only with the help of specialists. Be healthy! 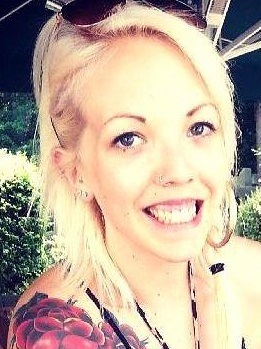 About the author: A wonderful writer Melisa Marzett works on such topics as fashion, beauty and health. She will gladly contact with you on Google+. Other essays written by Melisa can be found at quality essay. Have you ever had difficulties ordering from a drive-thru? Do the words come out unclear and broken up through the speakers? Do the person understand or hear you when you talk into the speakers? Do you have to speak up for them to hear your order? Do they ever take your order wrong due not to hearing you right? This can be a problem.In order to solve this problem throughout the world, every drive-thru should consider installing touch screens to order from. This would solve the major problem in the deaf society when using a drive-thru. It would also help those with speech difficulties that can’t talk through a speaker. Most deaf and hard of hearing people would really like to use a touch screen at the drive-thru’s to make their orders. For now they either have to pull up to the window or go inside. This is very unfair to those with hearing difficulties. Please be fair to everyone in this world and treat us all equally.I have been deaf for 49 years and not much has improved for me when it comes to ordering out at restaurants. 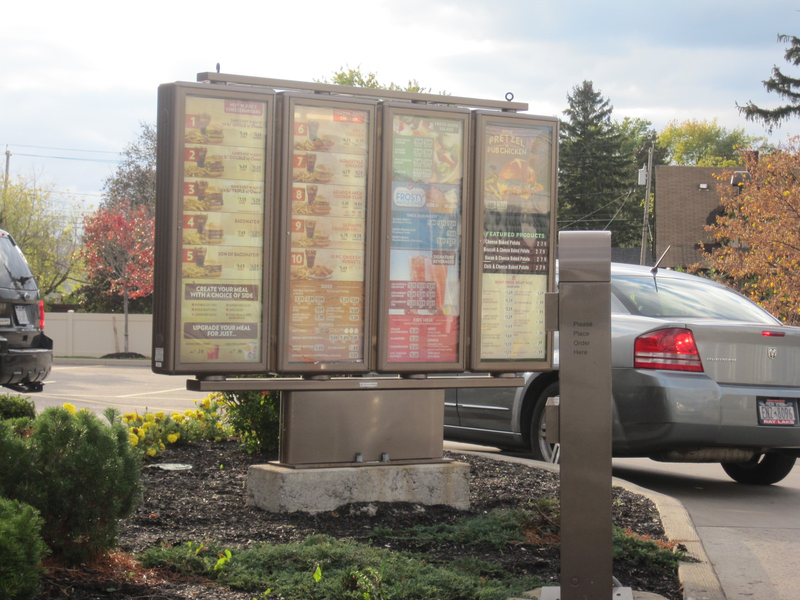 Please to those who manage the drive-thru restaurants to consider installing touch screen menus. This would benefit everyone in the world, not just those with speech and hearing difficulties. Most people want this so why not put them in now and make everyone happier. The speakers at the drive-thru’s are quite a nuisance. Please make the changes now for all of us. We want touch screens.To the managers and owners of all drive-thru restaurants please take this into consideration. This includes Burger king, Arby’s, Tim Horton’s, KFC, Dunkin Donuts, McDonald’s, Mighty Taco’s, and all other drive thru’s out there. All my life I have used the drive-thru in places such as Burger King and Wendy’s. There was not one time when I was ever able to understand word by word what was being said over the speaker. With my hearing aids, I can hear roughly about 65 percent with them. But I am unable to make out the words unless I lipread the person. It has been frustrating for me trying to make an order at places like this. Usually I would pull up to the speaker and tell them what I wanted to get. My order would show up on the screen on the window if the place provided those things. But I never understood what their response was to my order. I would try to tell them I was hearing impaired and to speak louder for me. Sometimes the person would speak louder but the words sounded broken up. I could not make out their words at all over a speaker. This has been a frustrating experience for me for the past 40 years. Usually I would tell them I am going to pull up to the window and they would say something back. I never understood what they said after I said I needed to pull up to the window to put in my order. This is totally unfair to the deaf customers. The world needs to start thinking about providing closed captioning monitors at the drive-thru’s for the deaf and for the elderly that are losing their hearing. 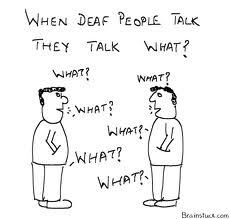 Deaf people also want to know what is being said to them over the speakers. When is this going to change? I have put up with this nonsense all my life and I feel the world is being ignorant to the needs of deaf people at drive-thru restaurants. Please start providing closed captioning screens for us. We would appreciate it. Are you getting ready for Halloween? Did you put up the decorations already? 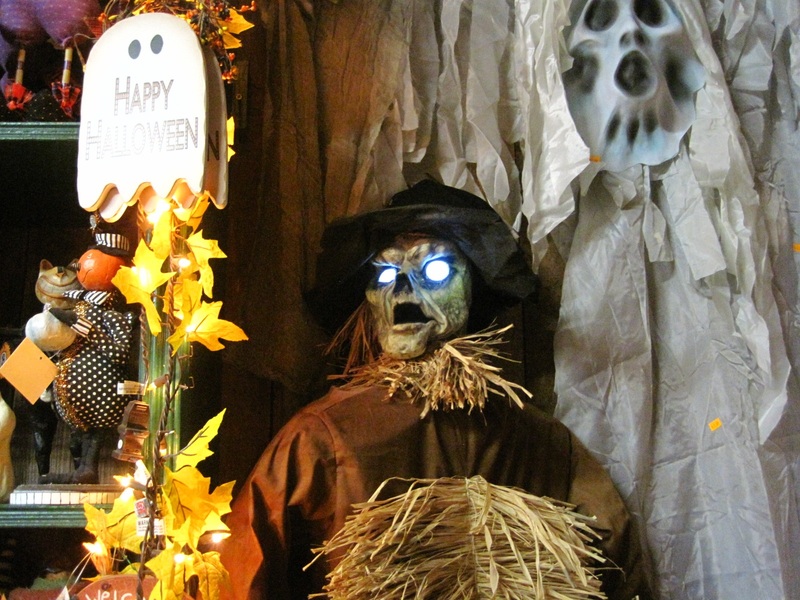 Here’s an article on Bubblews about Halloween at: http://www.bubblews.com/news/1235105-halloween-is-on-it039s-way. Kirsty Boden is a keen blogger and social media enthusiast, and enjoys creating quality pieces of engaging content for her followers. Whether it be on behalf of herself or a client, she enjoys sharing her personal experiences and has a diverse span of interests including technology, food, health, fitness, fashion and the arts. As a part-time carer for an elderly relative I know first-hand some of the daily challenges faced by those individuals who are hard of hearing. The most common problems are often surrounding the most basic of tasks which many of us take for granted; communicating with others, watching television or speaking on the phone. With these daily rigmaroles to deal with it is easy to overlook one of the most important concerns that should be addressed – home fire safety. Many hard of hearing people feel most vulnerable at night time and are fearful of not being alerted in an emergency. Hearing aids are not for everyone and even if the individual does usually wear one it is common to take the device out when sleeping for ease of comfort. Some rely on service dogs for support, or as is with my grandfather, the assistance of a loved one to awaken and warn them of any disturbance or noise that may occur. Although it is rare to be caught up in a house fire, it is still absolutely vital to take necessary measures to ensure that your home and the people inside it are protected from fire risks. The results of fire can be devastating; the flames relentlessly destroy your home with no thought to your personal belongings. Not to mention the safety of your loved ones; a shocking statistic from Directgov revealed that 72% of the recorded fatalities from fires actually occur in the home. Fireco at: http://www.firecoltd.com specialize in creating and supplying innovative new fire safety products and systems. The Deafgard at http://www.firecoltd.com/Fire/deafgard.aspx is one of their products; a wireless fire alarm which works by vibrating the pillow and flashing lights when a fire alarm sounds. This wireless device is designed to sit comfortably on a bedside table and has a vibrating pad attached to it which sits beneath the sleeper’s pillow at night. If a fire alarm sounds, the Deafgard receives a radio signal from a device that picks up the sound of the alarm and activates its flashing LED lights and LCD screen, thus awakening the individual and raising the alarm. My grandfather recommends his Deafgard as an excellent alarm clock too! Vibrating fire alarm units such as the Deafgard help the hard of hearing, deaf and elderly to keep their independence and not feel reliant on friends and family to alert them during an emergency. They also allow for people to live alone and/or stay in the comfort of their own home for longer rather than going into care. Although they don’t come cheap, you may be able to claim one on your health insurance or through your healthcare plan. Consult your doctor to see if you are entitled to a discount, as we were. 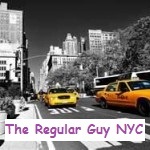 Paul Smith is a http://classywriters.com/ author. As a professional writer he covers various topics, including business, blogging, lifestyle and others. 1. Poor grammar. I don’t believe that it’s about you! 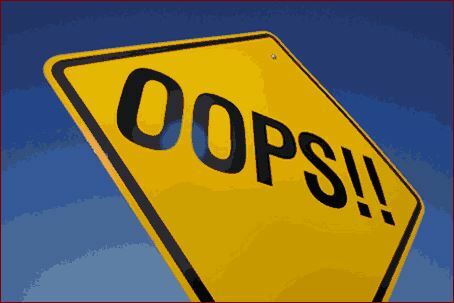 Making writing mistakes can nullify the best impression from your writing. Moreover, if the blog is niche one and aimed at serious, professional audience, there’s a chance you won’t be taken serious at all. So, check your writing several times to make sure you’ve not failed somewhere. The same can be said about stylistic mistakes. 2. Not proper formatting. Your writing can be brilliant, but if one will see it in a small font without paragraphs and subtitles, it won’t be read at all so nobody will appreciate that brilliance. Form really matters when it comes to publishing any information. Make your post visibly attractive and comfortable for the reader. Use the subtitles, paragraphs, lists, color, underlining – everything will do. 3. Not being concrete and oriented on topic. Before you start writing, it’s a good idea to get determined by the message you want to bring to your readers. Remember the following: one post for one idea. If you have loads of thoughts, better create several posts. If you have nothing to say, don’t write at all! It’s not much rewarding for the reader to realize that he has spent 15 minutes on the piece of reading without any concrete sense. 4. Be in the network of your post’s length. If you want to cover some topic in detail (which means writing a really long post), it will be good to divide it in two parts. Because people are often reluctant to read the posts which are too long (over 1500 words). What is more, long posts are not SEO-friendly, as well as short ones are. So, writing less than 400 words in also a bad idea and will do only as a comment to some really cool photo or video you’ve uploaded. 5. Not using technical tricks. If you want the readers to find you, you just can’t help but use all possible methods for it. Pick proper keywords, check the post to make sure there’s no broken links. Use the base of SEO to get your blog rated higher. 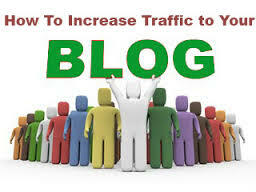 Actually, use all possible methods to make your blog relevant for the search engines. The perfecting your blog itself won’t bring such results as perfecting and using SEO. It’s summer and I like going to the pool when I can. It’s a great place to relax and to enjoy the hot summer days with an iced cold refreshing drink. 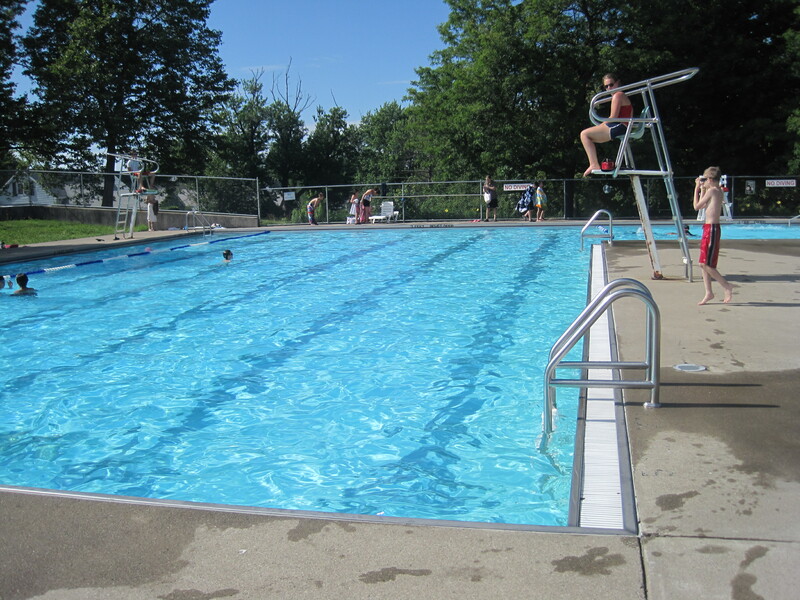 I haven’t seen any deaf people at the pools where I go, but nevertheless I enjoy hanging out at the pool. I like to swim and I also like to dive, except there is no diving board at the places that I go to. 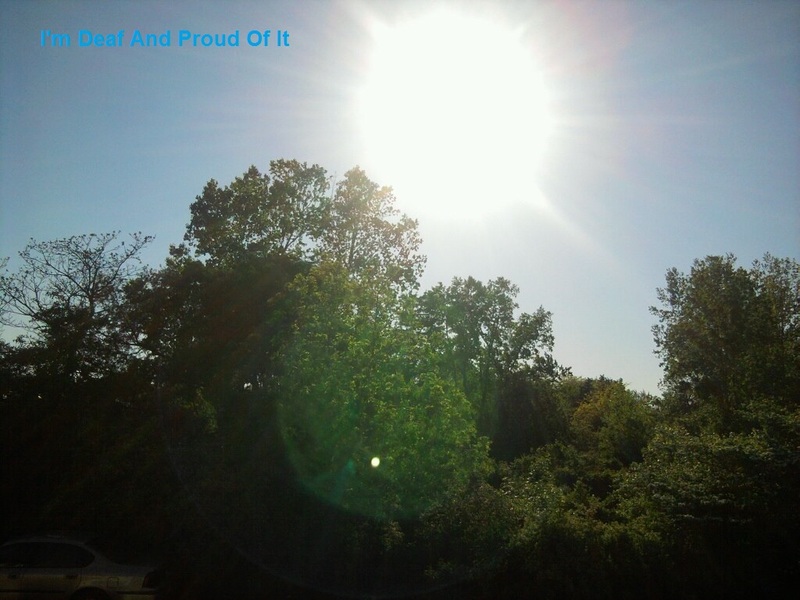 I haven’t been online much due to being outdoors more and enjoying the great summer weather. I managed to write some more articles on Bubblews which you can read and enjoy. Just click on the links below. Good evening ladies and gentlemen. I know I haven’t been on here for some time, as I have been very busy with other important things. 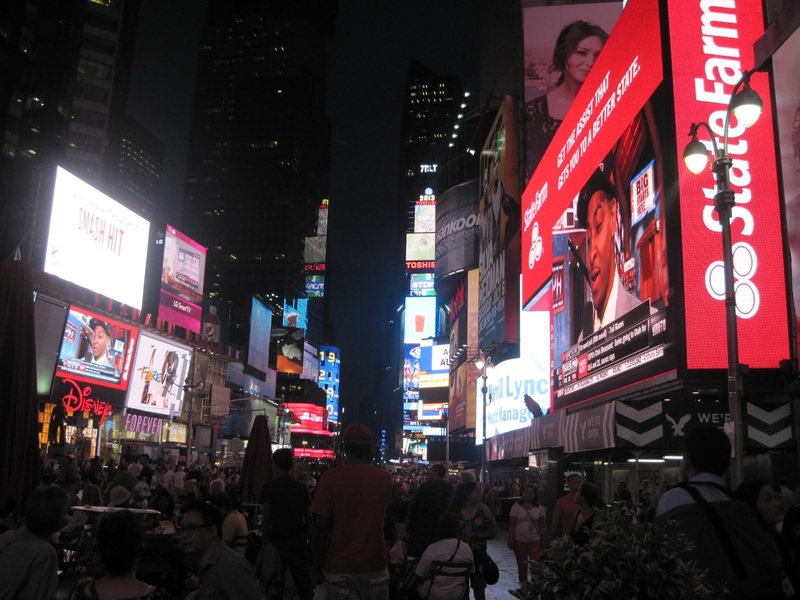 Last week, I took a trip to NYC with my family and relatives. We visited some very interesting places out there. I am the only deaf person in my whole family, but they are good at communicating with me properly. 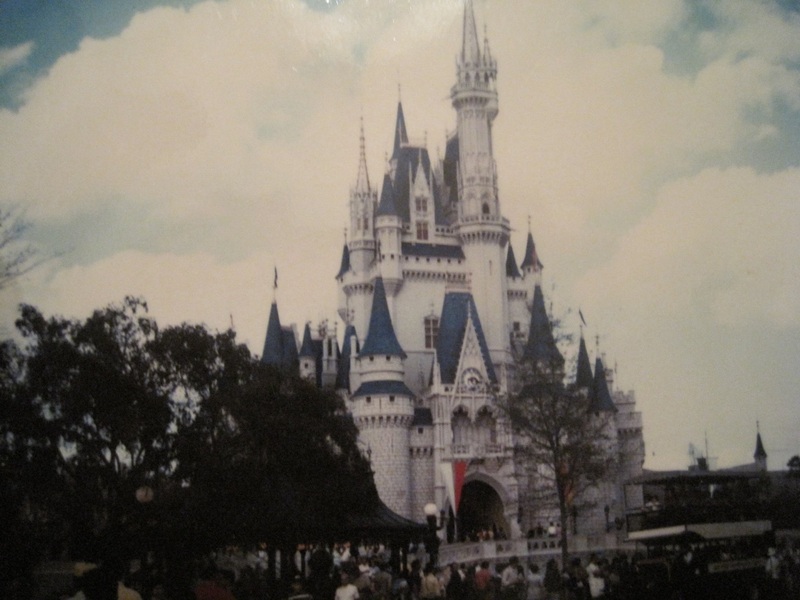 Here are a few links to some of my bubblews articles about my trip. Just click on them and that will take you to the articles. 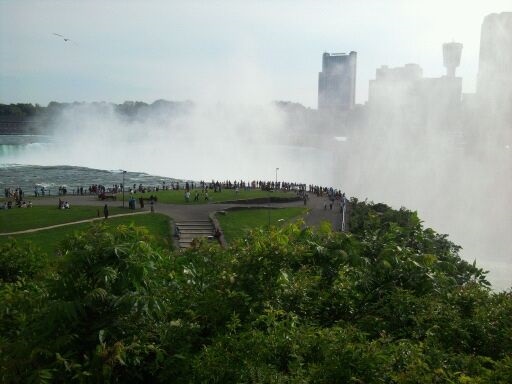 Read about deaf lady’s trip to Goat Island at: http://www.bubblews.com/news/672594-goat-island. When I attended my daughter’s dance recital, I made a request two weeks in advance for captioning. Well the University of Buffalo did not follow through and I didn’t receive any services to help me understand the show tonight. 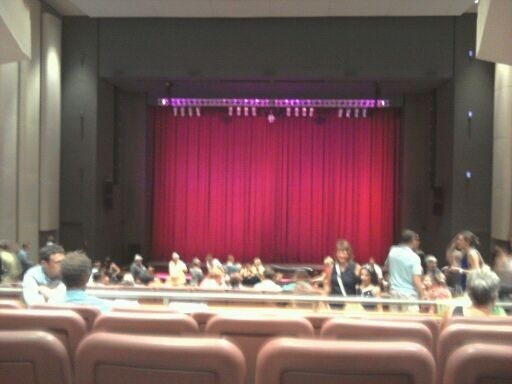 They lack the resources that the deaf people need to understand what is going on at the dance recitals. How Old Is This Building and What Happened There? It is difficult for me when I go grocery shopping and out to public places when people are trying to speak to me from behind. Usually they don’t get any response because I do not hear them trying to talk to me. The outcome is not good, people are not happy when someone doesn’t answer them. And there is no way for others to know people like me are deaf, unless I can wear something that can identify me as not being able to hear. Please read these two articles on bubblews by clicking on the links below to learn more about this. Hearing loss is a possibility for any person; it can happen at any age. When people think of the hearing loss, they often think of it as something that only happens to people when they become older in age. Hearing loss can happen to children and even teenagers. Eight percent of people in the U.S. population who have experienced significant hearing loss are under the age of 18. People must understand that hearing loss isn’t age related. As previously mentioned, hearing loss can occur at practically any age. It is estimated that 15 percent of children between ages 6 and 19 have either high or low frequency hearing loss. Children who have experienced hearing loss will likely have trouble with verbal communication, word order and grammar in school. Children can wear hearing aids as an option or learn sign language to improve their ability to communicate. Sign language allows a person to communicate with others when a person is hard of hearing or has become deaf. Children suffering from hearing loss may be bullied by their peers as a result of their condition. Adversity resulting from hearing loss shouldn’t discourage children from pursuing their dreams. Inspirational stories from people like Thomas Edison and Tamika Catchings show how people can persevere. Thomas Edison, a businessman and successful inventor, lost his hearing at the age of twelve. Edison developed a positive attitude and learned to embrace this impairment. He began to concentrate on his work and experiments, inventing the phonograph, carbon microphone and incandescent light bulb. Tamika Catchings, a six-time WNBA All-Star player and Olympic Gold Medalist, lost her hearing at a young age. The hearing impairment motivated her to work hard on the basketball court and helped her navigate the bullying she experienced as a result of her hearing loss. EarQ, a company who is a supplier of hearing aids, has launched a campaign called HearStrong to raise awareness and address the social stigmas of hearing loss. The campaign identifies role models who encourage people to pursue their endeavors despite their hearing impairments. These “HearStrong Champions” aim to change how people perceive individuals suffering from hearing loss. A person who has become deaf or hard of hearing should know that there are no limitations for people with hearing loss. Children should be tested regularly for hearing loss and take steps to preserve their hearing. Parents with children who have loss their hearing should be prepared to help their children embrace the condition and understand that they are no different from other children. With the right knowledge, technical resources and attitude, any person with hearing loss can go on to do great things. 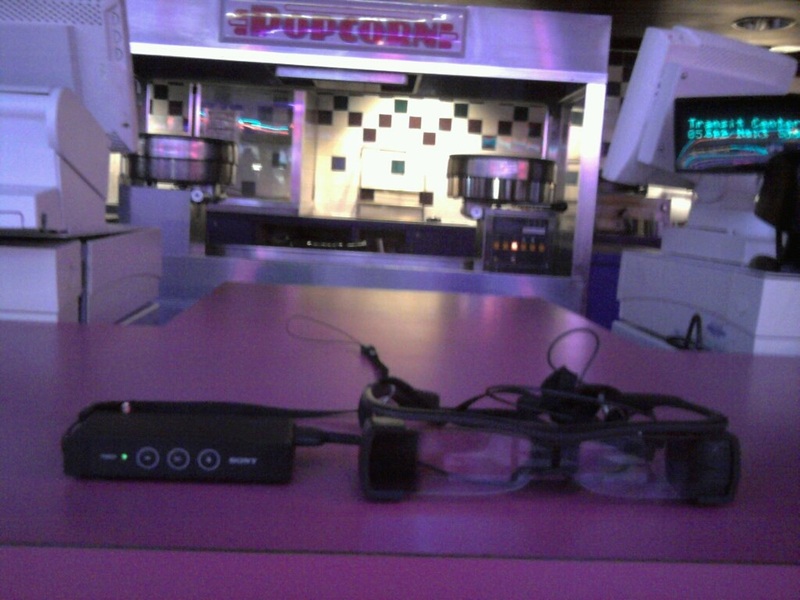 Today I went to the movies and I asked for the subtitle glasses at the ticket counter. I wore them as I watched the movie and I was able to understand everything that was going on. It has closed captioning on the screen of the glasses and I was pretty comfortable with it. At first I thought it would be difficult to use them. 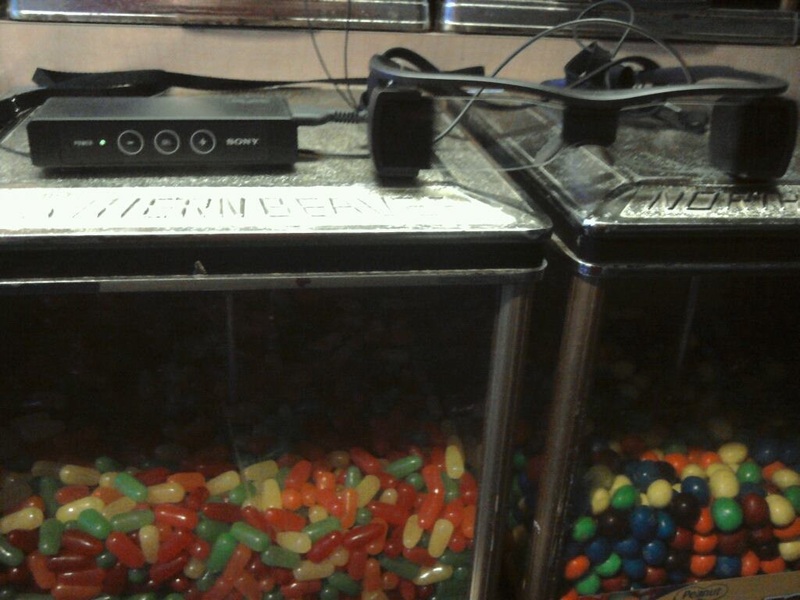 But once I tried them and watched the movie I was very pleased. These are good glasses for the deaf to use at the Regal Cinemas. I am very grateful that they are out now for those who can’t hear. If you want to make money writing posts, join Bubblews. It’s one of the best money making sites I know of in the world. You can join it by clicking this link below. How it works, is you need to be creative when writing posts. They need to have at least 400 characters in them. They have a list of rules in The Bank page that you need to follow. It helps if you use your own pictures for the posts you write. How you make money on Bubblews? You get paid for every comment, like and view on your posts. When you comment on other people’s posts, you get paid for every like on your comments too. Then you can share your posts with Facebook, Twitter, Google and other social media sites. That way you will get more views on them. They even have a dislike button that if someone hits that you still get paid for it. When you join, you need to make connections with others. Good evening everybody! It’s so good to be here tonight. Last summer I had requested for new hearing aids from Beltone. They worked terrible, so I had them returned. Later my regular audiologist ordered a new pair of Phonak hearing aids for me. I had no idea how that would turn out due to my bad experience with the Beltone hearing aids. Believe me, I will never go back to Beltone, their hearing aids were awful. When I went to see my audiologist, he tested these new hearing aids on a machine hooked up to a computer. We had to pick out the level of the sound that I was comfortable with. A few weeks later, I received a check given to me by my Empire Plan Insurance company. Happily I paid my audiologist the 3,000 dollars from my insurance company. That covered my hearing aids and my new ear molds, plus the batteries. So I didn’t have to pay a dime. You could say I got them free. Boy I was lucky. Then I tried them on and they were very comfortable with the ear molds. I was very happy. These are much better than my old ones. I was hearing some sounds I never heard before in my entire life! So that is amazing. 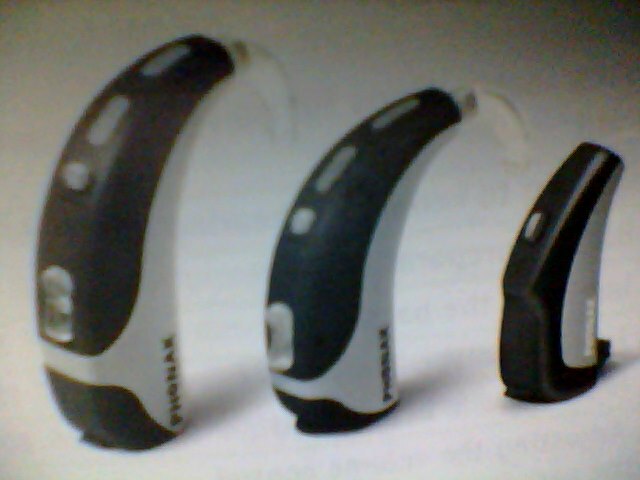 These are really good hearing aids. 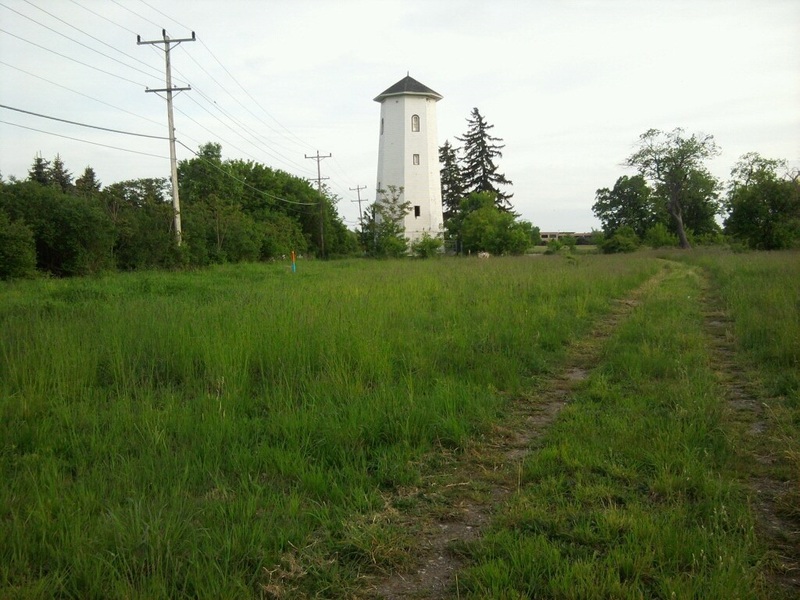 I was really very impressed by the progress being made in the NFTA meeting. There was so much new information at the last one in March. I was glad that the staff has been listening to my ideas and using some of them. They do record everything I say, and then it is written into an agenda for everyone to read. So I just received the meeting agenda for March 28th, 2013 and it was well done. One of the things the agenda states is that deaf travelers can email TSA-ContactCenter@dhs.gov regarding questions when traveling at airports. People with disabilities or who need extra assistance in the Buffalo airport can can call TSA at 1-855-787-2227, 72 hours in advance. At the airport, TSA now has Passenger Support Specialists(PSS). Towards the end of the meeting we discussed problems for the deaf on the train. I was telling them about how I can’t hear the announcements and they are not closed captioned. I was very impressed with Todd describing to the NFTA staff with what the deaf riders goes through not knowing what is going on. He was excellent at explaining to everyone about some of the problems I experienced on the train not being able to hear. It made me feel happy that someone in the meeting understood how I felt when I could not hear or understand the announcements being made. So I’d like to thank Todd, the guy in the wheelchair for helping me at this point. He made it clearer to the people in the meeting what the deaf riders need when traveling on trains. I will be attending the next meeting in April and will keep you updated. Alexis Bonari writes for one of the largest open databases of college funding opportunities. Specific topics like student grants are described in detail to provide multiple resources for students. Her personal website is http://www.collegescholarships.org/ Here is her article on how to get in shape. You know you need to exercise, but you just can’t muster the motivation. You keep hearing people tell you how “amazing” they feel after exercising and how much energy it gives them, but every time you try to work out, you end up doubled over and gasping for air after only 10 minutes. You’re grabbing your side from pain and all you want to do is crawl under the covers and take a nap. Any activity seems to go by a little faster when you’re having fun, and who better to have fun with than your friends? Plan a meet up to do something low-key where you can exercise while socializing. You might take a walk in the park, go to a yoga class, or even head out for a night of dancing. Whatever you do, the key is to find something that will get you moving and that will allow you to have fun! Have you heard that expression “find something you love to do and you’ll never work a day in your life?” The same is true for exercise. If there is something you love to do that is physical, you won’t feel like you’re exercising when you’re doing it. This can be dancing with your sweetie. Or it can be playing a vigorous game of tag with your kids. Or maybe it’s playing in the weekend softball league with your company. Again, the key is to simply have fun. Find something you love to do that gets you moving, and do it often. Raking the leaves, weeding the garden, painting the pantry. These are all jobs that can get you working up a sweat and building your muscles. They are also jobs that have to get done, so you can’t avoid doing them because the thought of “exercise” makes you want to curl up in front of the TV with a pint of Ben and Jerry’s. Look for other projects around the house that have to get done, and make it your mission to complete them a little at a time every day. You’ll get the exercise you need, and you’ll have a house that you’ll be proud to call home. The thought of going to the gym to work out for an hour can be unappealing even to those who enjoy exercise. Instead of setting out a chunk of time to exercise, just focus on adding more activity throughout your day. Studies have shown that smaller bits of exercise are just as effective as longer stretches. So three 10-minute walks are just as effective as one 30-minute walk. Take short breaks and go for a walk around your block. Walk up and down the stairs a couple of times on your lunch break. Ride a bike to the market if it’s close instead of taking your car. The more things like this you do, the more activity you will get throughout your day. Getting in shape doesn’t have to be hard. Whether you like exercise or you can’t stand it, you can easily get the healthy activity you need by following these simple tips. How do you fit more exercise into your day? Share your tips in the comments! 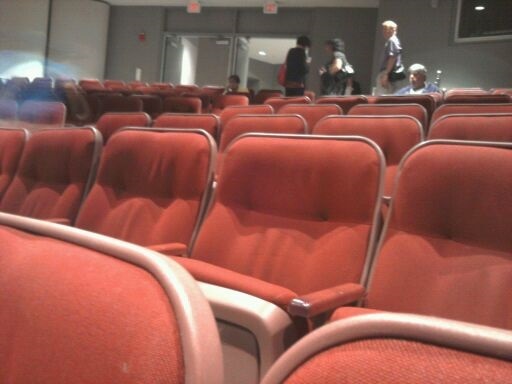 Thursday, March 28th, I made my third attendance at the NFTA meeting. I had no clue what was going to happen when I was there that time. When I got to the meeting room, it was packed. Thank god there was an empty chair for me to sit in. There was another girl in a wheelchair that was partly deaf there. It was nice to see her again too. She was just starting to learn to speak sign language. This time I decided not to be a chatterbox and to try to listen to what every one else was saying. While I was there I noticed these people didn’t bring up stuff regarding deaf people. The only time they seemed to mention the deaf society was whenever I was talking about it. Other than that they would be discussing everything else. The meeting wasn’t about me anyway. Who am I to think that, so it’s okay. I was just there to listen, and I tried to keep my mouth closed. 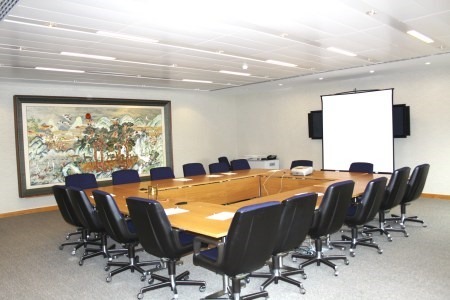 Last time I felt I took over the meeting by talking non- stop. So I did my best to stay silent. This time I managed to stay quiet for about 15 minutes. By then I couldn’t wait any longer to say what I had to say. Come on I wasn’t trying to be a show off. There was just some things I had to get off my chest. They weren’t talking about deaf people, so I interrupted and started a whole new topic. I had no clue what they were talking about before. It doesn’t matter, they all knew I was deaf. What I was saying must have been off the point, of what they were discussing. Since I was deaf, I can get away with it. I made my announcement finally. I told the NFTA staff, the directors of NFTA and whoever else was there to go and learn some sign language. The top people who worked for NFTA that I never seen before looked at me. So I told them you can go look on YouTube and learn it for free. They just nodded, like okay. Did you know that everything everyone says at the meeting gets recorded? Well I knew I was being recorded word by word. So I had to watch what I was saying. It seems like I was telling some jokes at the meeting also. Well that’s a good thing. The girl in the wheelchair that was partly deaf looked at me in surprise. 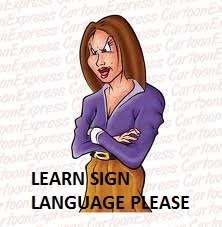 I just think It would help the deaf customers if more people would make an effort to learn how to sign a few words. So that was my speech at the NFTA meeting. It probably had nothing to do with what they were discussing, but so what. I said what I had to say. My name is Victory and I’m working for Dicigs.com as a writer. This job arose in me the wish of having a healthy and happy life. Since I’m quite passionate about human’s body health, I wanted to share my knowledge and experience with the readers of this site. Eventually, our site is a showcase to electronic cigarettes and of course they are a first step to quit smoking and have a better state of mind and body. Electronic Cigarettes are much healthier than smoking tobacco; they reduce the negative impact on environment and would lengthen a smoker’s life. But in order to forget about smoking and even to improve a man’s health, he should enhance his quality of life by going in for sports; having a fresh air walk everyday; and having a proper meal. So, to those who decide to quit smoking try to fulfill your time; this will help you forget about smoking. When working out, it can be very easy to focus on one target area and to forget to pay any attention to the others. This is fine every once in a while. However, when people get too hung up on working only one set of muscles, it can become a problem. Men especially tend to do this. A man might really like to work on his biceps because he finds them to be the best part of his body, thus neglecting the other body parts like the legs, for instance. Not only does this make him look very disproportionate, but it also causes him to be weak in areas that may actually be important to him in daily life. Men with very large legs and small arms or super toned abs but less than nice looking calves can be found just about anywhere. This is because men have the tendency to favor certain parts of their body over others. When a man knows he has great abs, he almost becomes obsessed with working on them as much as possible. Not only that, but they also like to avoid places where they might not feel as strong. If a man does not really like his legs or thinks they are weak, he might tend to avoid working on them. This can make these individuals look pretty silly in some cases. It is important to focus on the body as a whole when working out in order to get each body part equally as large and strong as the next. The major problem that this disproportioned figure causes is that these men cannot always do what they would like to be able to do. For example a man who only focuses on his arms may have a very rough time completing a long hike or a sustained run. For parents who want to be able to do things like that with their children, this can be disheartening. 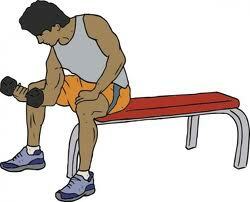 Men who may only work out their legs, abs, or another muscle group might face similar problems. This imbalance can cause insecurity problems as well. These individuals might not feel as confident in themselves if they are not as well balanced as other men might be. This is a simple fix. However, when at the gym, make sure to focus on the whole entire body as one, rather than singling out certain muscle groups or body parts. Soon enough, everything will balance out and enjoying the little things in life will be much more feasible. Victory Lean is a writer at Dicigs.com which is about the Electronic Cigarette showcase. She likes to share lifestyle tips and advices for healthy living. Hi everyone, I had just got done writing a special post to all of you, only to hit the wrong button to see everything get deleted accidentally. So now I got to start over. Thank you all for reading, commenting and visiting my blog. It means so much to me that you have been commenting and enjoying my posts. A few weeks ago I received over 400 comments complimenting me and telling me that this was an amazing website. Some people even told me that I was a skilled blogger and that they thought this website was excellent. At first I thought I was dreaming, this can’t be true is it? Am I really that good of a blogger? Is this website really that good? I was just amazed that so many of you loved reading my posts and have learned so much from them. I really never assumed I was that good at this as I just started last November with zero experience. My blog would be nothing without all of you here to read, study and to comment on my articles. I loved reading all of your wonderful comments, they were so nice. There are hundreds of ways to get more traffic to your website. First I started off at bloggers. You can meet hundreds of other bloggers and review their websites, and follow them. And they will do the same and follow you back . This is a really good social site because the people on it are friendly. 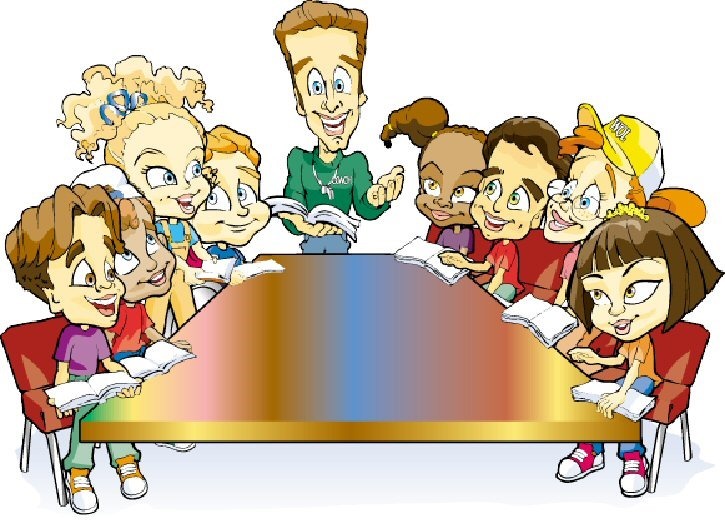 There’s also Bloggers Talk which is kind of like a questions and answers chat room on this site. There you can start your own talk to get other bloggers involved. Or you can join other people’s talks. I would definitely advise you to try this site. The people here made me feel very welcome when I was new and didn’t know anything about blogging. I also gained a ton of visitors here. You could also join other forums and discussion boards and leave your link behind when you comment or start a talk. Link Referral has lots of discussion groups to pick from. After I joined bloggers, I joined linkreferral and it was the best thing I have done. After the first day I noticed I received an extra 100 visitors a day. My traffic increased a lot. When you are using the site, make sure you review other members blogs. 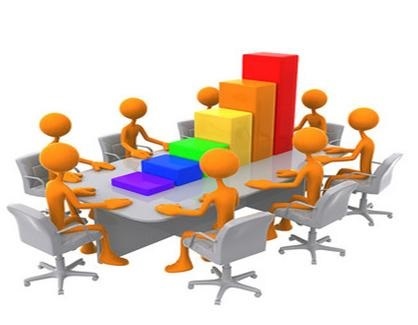 You also should add some favorites and start a topic in the forums in order to gain more visitors. 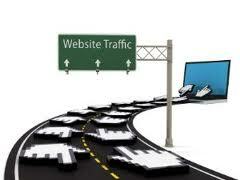 When you join sites to make money, you are also increasing your traffic on your websites. One interesting way to make a little bit of money is to join http://www.bubblews.com/. You get paid each time someone reviews and comments on your posts. Do guests posts on other people’s blogs. Join surfing sites. 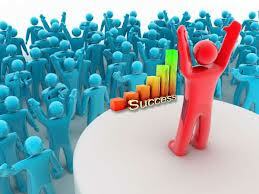 If you surf 300 blogs, you will get 300 visitors back. Join facebook, twitter, pinterest, tumblr, reddit, and so on. Add your blog to search engines and directories. Send emails with links to your blog. Add pictures or cartoons to your posts to make them interesting. Make sure you do a new post at least once a week if you want your visitors to keep coming back for more. Add blog buttons. 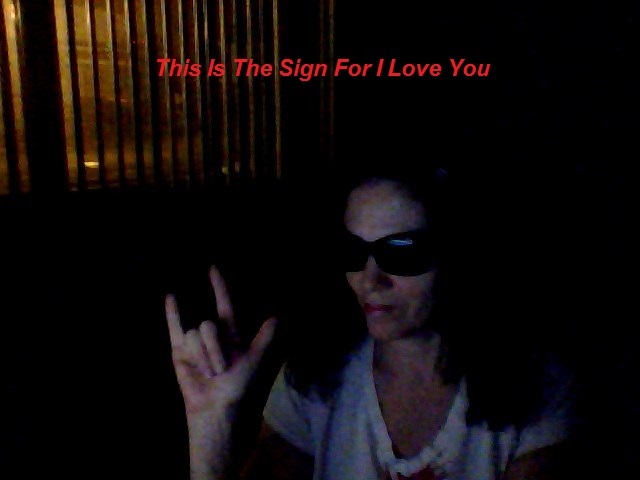 I have three buttons on the bottom right side of my blog at Susana the Deaf Lady at http://deaf47.blogspot.com/. You can just grab the code and past it onto your websites. When you add photos to your posts, use a simple keyword to name it so that search engines can pick that up. 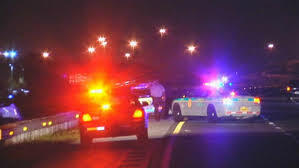 Do Deaf Drivers Know When A Cop Is Behind Them? 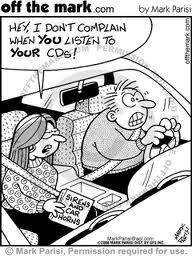 When I drive, my music is usually playing, and it is pretty loud. Therefore I cannot hear anything that is going on outside of the car. Even when it’s off, I cannot hear the police siren behind me. Usually I am looking at the mirrors every five minutes to see if anyone is driving too close . That’s one way how I find out of there happens to be a cop behind me. If someone is blowing their car horn at me, I can’t hear it unless they honk it more than 3 times. Sometimes when the other driver is honking at you, they will give you an angry wave if you don’t respond to their beeping . It would be helpful if all deaf people would keep a deaf visor card in their car. I put a Visor Card in my car so that if a cop ever pulls me over, it explains that I am hard of hearing so that the cop will know. It also tells the cop how to communicate with me properly. What I could use is a big waterproof sticker that says I’m deaf and stick it on the back of my car. And one for the front too if needed. Except I don’t know where to get these things. I hope someday someone will invent these kind of stickers for the deaf drivers to help keep them safe on the road.